If you have a clue of how Niger is, then you have no business asking for more because it is one of the countries where the best hotels are situated for all kinds of guests from all over the world. The hotel rooms have been organized into comfort budget hotels and also hotels for the VIP. When we talk about comfort, then this is the only place where you will find maximum comfort with only few to spend. 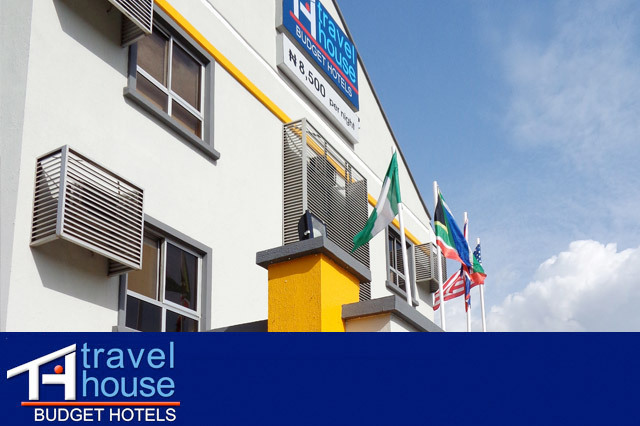 The hotels in Nigeria offer more services to its customers than you can ever imagine. The rooms are self contained meaning that there is a toilet and shower unit in the same room and you can take a cold or warm bath any time you want. For maximum entertainment, the hotel room has a TV set that connects to more than three channels and a free internet WIFI that enable one to connect to the internet. In all the hotel rooms, there are writing desk and a desk chair where the quest can get to carry out the official duties that involve paper work and writing. The telephone is also available for you to connect to the receptions desk and request for anything using the restaurant menu. Added to this services are complementary morning tea and coffee and the security is well catered for where we have a mobile police and a constant power supply and generation which are provides by the hotel for 24 hour for the seven days of the week. We have devised check in and check out so as to be assured of the whereabouts of our guests within the stay in our hotel. Water treatment has been another prioritized factor to ensure clean water. Other additional facilities include food and beverage joints, laundry and Taxi services. This all services will make you, our guest very comfortable and willing to come back some day.